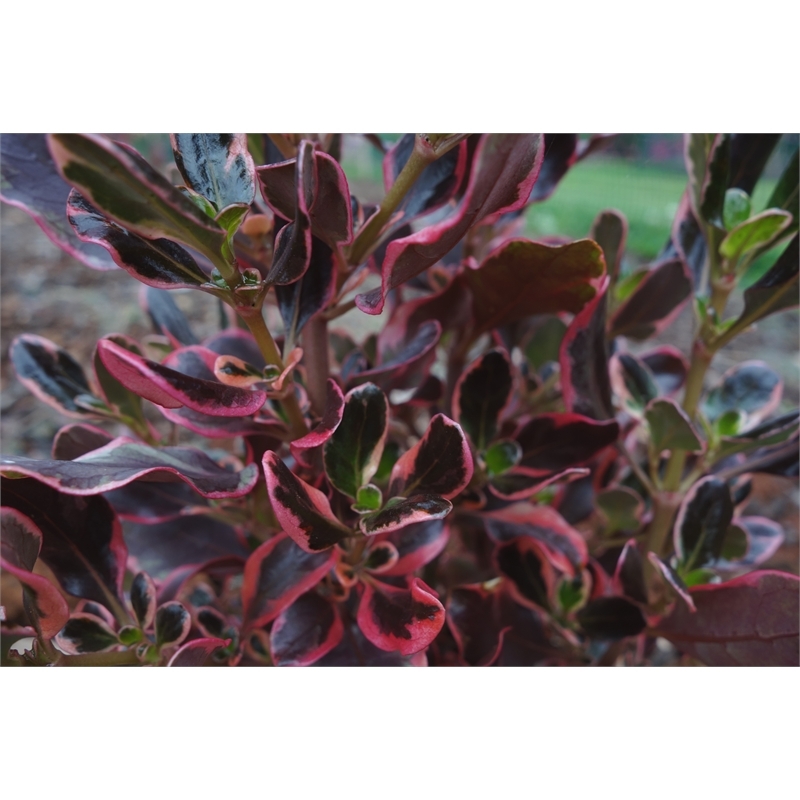 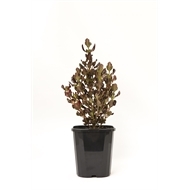 With unique glossy hot-pink and chocolate wave shaped foliage, Coprosma Pacific Sunrise is a striking evergreen plant growing to 1.5m high. 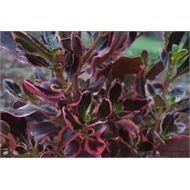 It is great in pots and in the garden, works well in mass plantings, with the colour most intense in spring and summer. 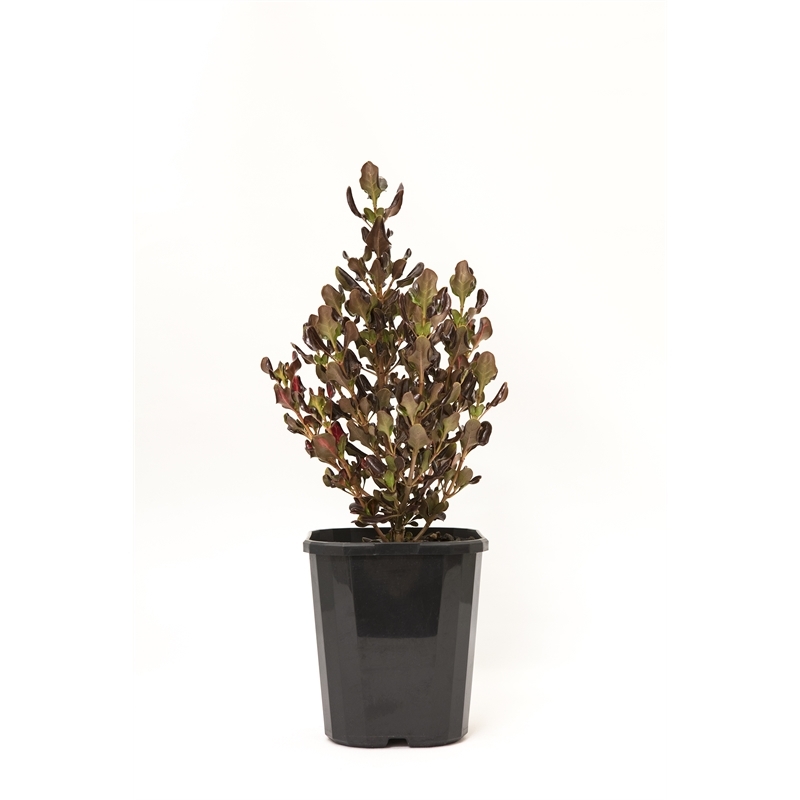 It grows best in a well-drained soil and prefers full sun.